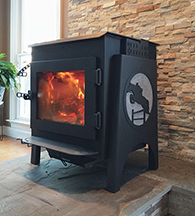 Wood Burning Stove – Hoten Holler! 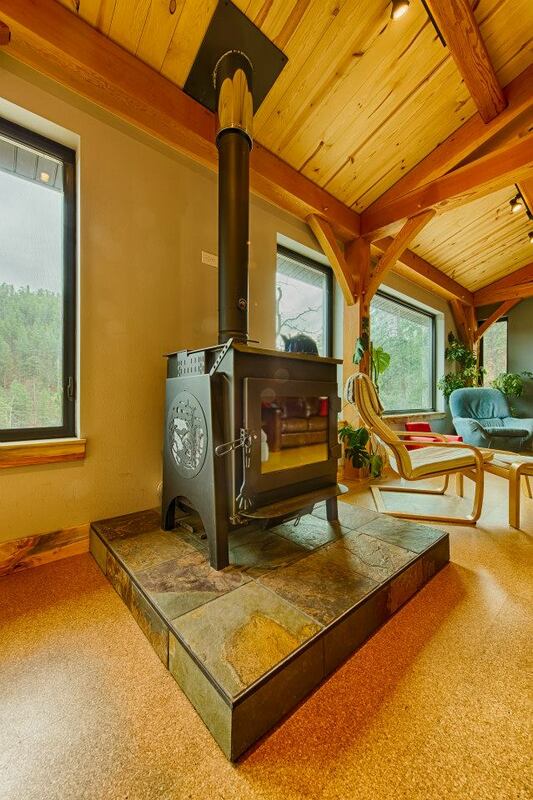 Our plan is to supplement our heating system with this wood burning stove. 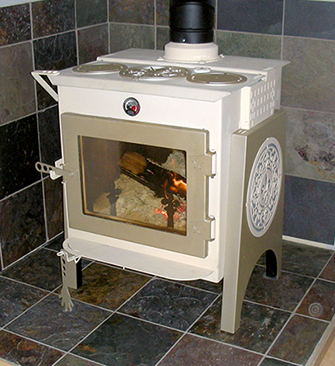 These stoves are highly efficient and uses a Hybrid Combustion system (Catalyst and Secondary Air). You can choose from a large list of designs for the burners and side panels or come up with your own design. Maybe we can talk Kim into helping with the design! I seen one in Carlsbad that I liked. It had a full cook top and a side oven. It was an antique, but loved the design. Got to say again, I really envy you. 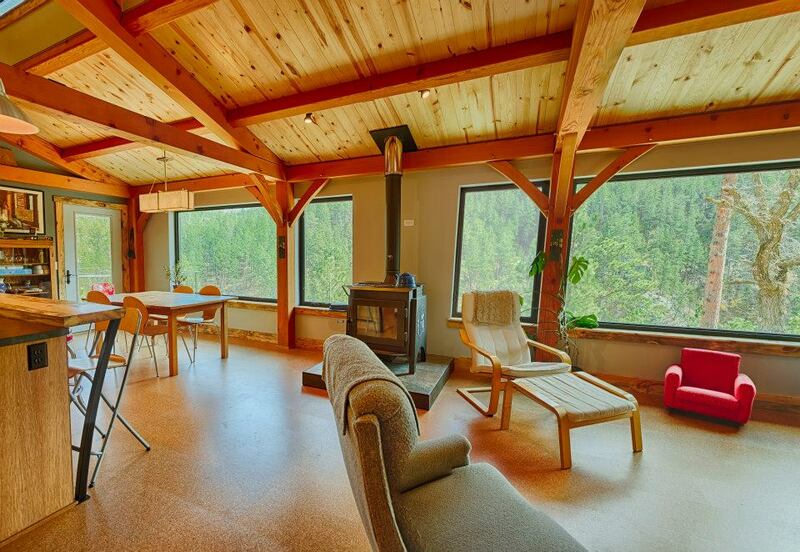 I would love to be off the grid!